I am in the process of working on a new blog header so for the time being I am using my old stand by. So with that said my samples today are from my NEW Stampin Bingo group on FB. These were my prizes from last night. We play each Tuesday night at 8pm. Contact me if you want to be on the list. The first photo is a Happy New Year Card I made using the negative from the Large Numbers Framilites Dies from the new catalog coming Jan 5th. Below is another prize for Bingo last night. 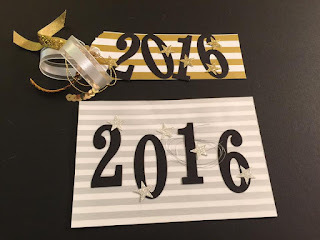 A tag on top and the silver card is for Project Life header to start the new year off. 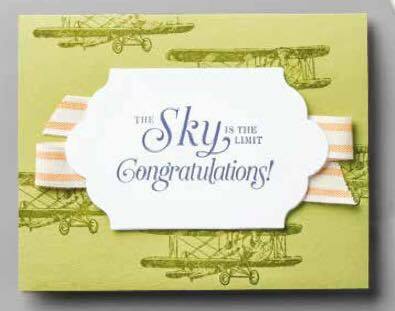 Congratulations to Marianne the winner of all three projects from Stampin Bingo. Thanks for stopping by and Happy New Year. I look forward to sharing with you in 2016!!! Today I am organizing my stamp area and changing some things around. 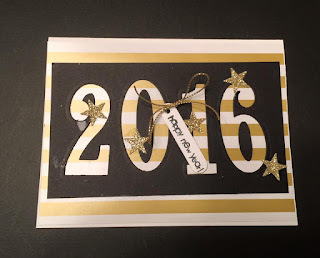 Trying to stay more focus on my Stampin' Up! Business for the new year. I am boxing up my fall and holiday stamp sets (16) and packing them away so I can work on the new upcoming Spring Occasions catalog and the spectacular Sale A Bration catalog. If you don't have one and aren't connected to another demonstrator contact me today to get your own copy. This is a view of my desk after cleaning it off. I got a new plant to make me happy when I am stamping. Ok whatever it takes to motivate me to clean my stamp space! RIGHT!! I found an ugly beige metal container that had been hanging around for a while and I painted it (to put my current samples in) and the mason jar I painted to put my business card in. I saw that on Pinterest! I starting something new on Facebook and if you love Bingo you are going to have fun with this. Contact me if you want to play. It is simple and there are prizes. We play each Tuesday night at 8pm on my Stampin Bingo group so check it out. 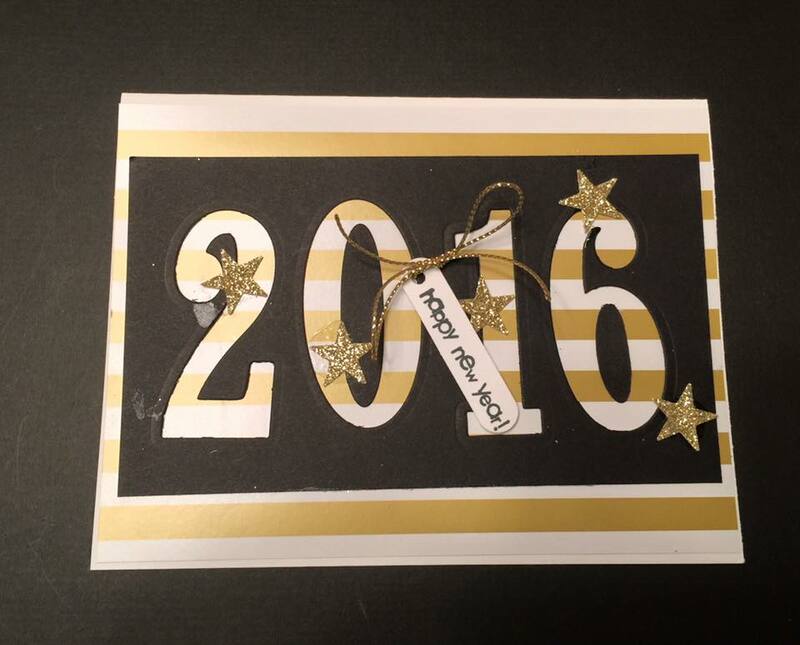 Reminder NEW CATALOG OPEN HOUSE THIS COMING SUNDAY 1-3-16 from 2-4 floating. 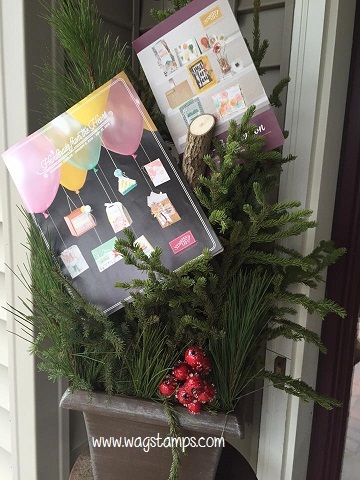 Stop by for a fun make and take and light snacks as well as picking up your new catalogs. I will be taking orders from the new catalog that day. Contact me to confirm so I can prepare for you. 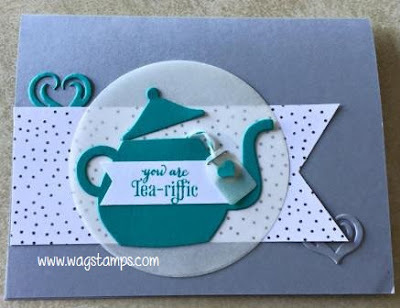 A Nice Cuppa- is one of my favorite new stamp sets. It is hard to tell by my photo but I used Smoky Slate for my background card stock. 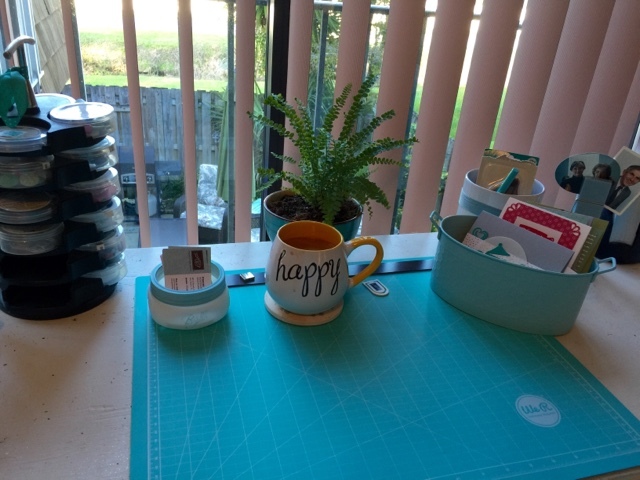 I cut out the tea pot with the matching Cups and Kettle Framelit Dies and the tea bag I cut out of vellum and punched a small heart from the Confetti Hearts Border Punch and added the Bermuda Bay Bakers Twine and the heart type steam pieces were in that same die group. The circle was cut from vellum and the dotted designer paper if from the Coordinating DSP Have a Cuppa Paper Stack. I love it when all they have all the products to match. NO guessing on my part. You are going to love the new Occasions Catalog along with the new Sale a Bration catalog where you get a free product every time you spend $50 from either the new catalog or the annual catalog. You can start ordering from both of the new catalogs on January 5th. This is one of the cards you will be making at the stamp a stack. Reserve your spot today! 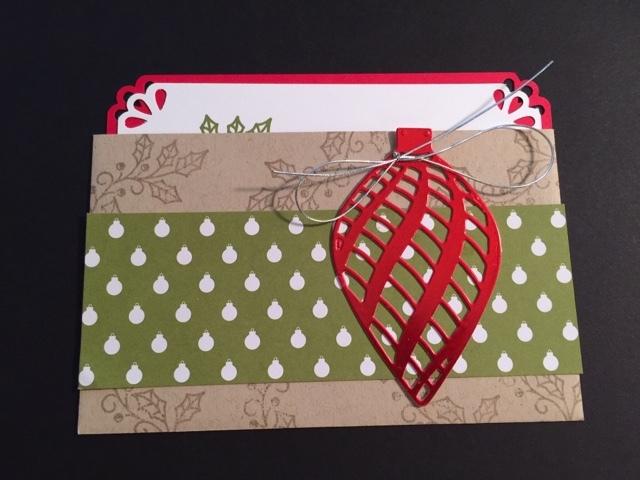 You will be making 10 quick simple cards with 2 designs 5 cards each (no envelopes). This class has been a favorite so I decided to repeat it. Class fee is $21.00 register before 12/25 and get a $5 discount. See photo for one style of our cards, you can choose from different sentiment if you wish. Sign up today by email wagstamps@yahoo.com. Sometimes we need just a little something to let a friend know we care about them. One of my favorite potpourri is The Smell of Christmas. 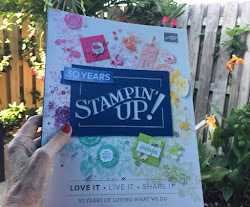 The only Stampin' Up! Product I used in this this project was punches and ribbon for the tags. For the jar cover I used a coffee filter. Thanks for stopping by! Merry Christmas Everyone. 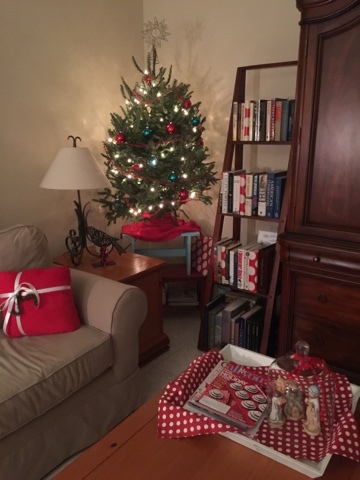 May you each have Christmas Blessings in your home! Remember the reason we celebrate! Labels: Frances Wagner, Little gifts, Stampin' Up! 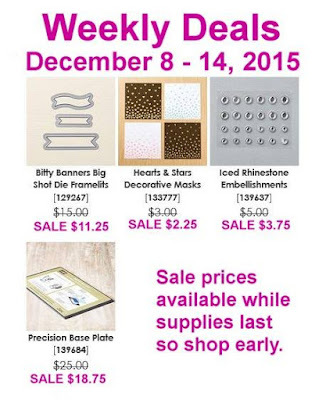 It's Tuesday and you know what that means a new Weekly Deal from Stampin' UP! 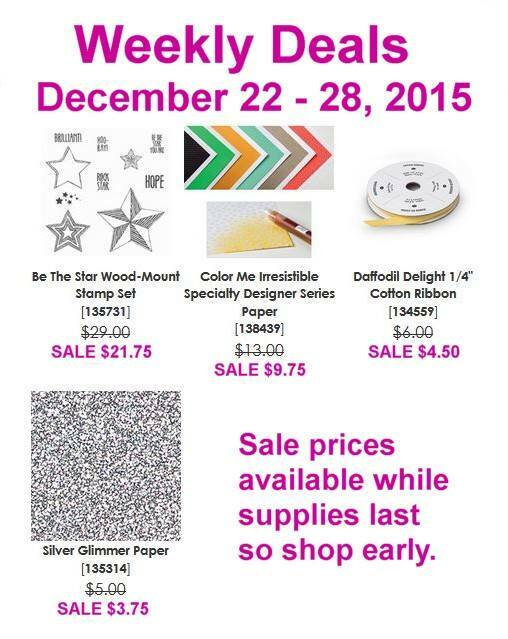 Don't forget to also check out the year end sale for more great prices for your favorite things. 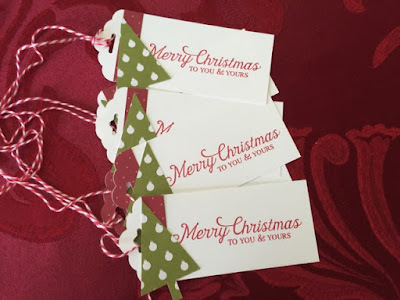 I made these cute tags to add my Bunco group orders that came in today. I did not sign them in case they wanted to use them. Using our punches makes tags sooooo easy to make. 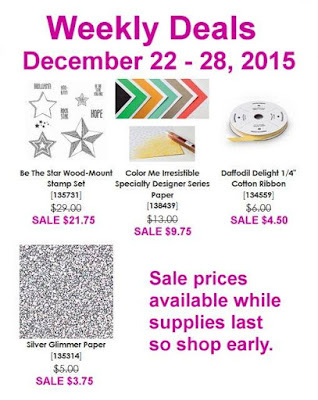 Don't forget the Year End Sale. Go to www.franceswagner.stampinup.net to place your order. 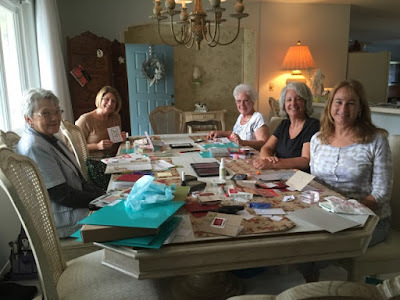 Once in a while my Stamp Club and my Stampin' Bunco Club end on the same week. Some of my club members cross over to both events. What fun we all have. 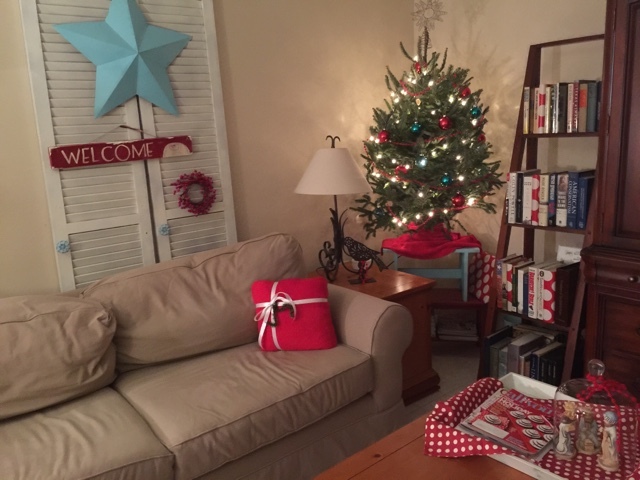 This month June was our Stampin' Bunco hostess and she cooked a delicious meal and her house was so pretty with her Christmas decorations. 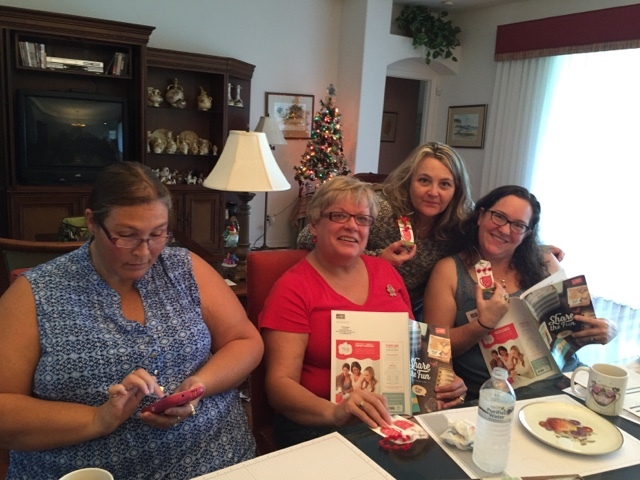 We played bunco and had a gift exchange and had a great time. Our Stampin' Bunco group has been together for 2 years and we always look forward to being together each month. We are great prayer partners too. We loved eating all together on her porch and such a pretty table setting (thanks June for everything) Marianne is the second one in on the right. I think this is the only pic of her that turned out. Kellie and Bonnie chatting after dinner. Ed and Rocky were at home and visited with us some too. I love Rocky's Christmas scarf. June had everything looking so nice. Beautiful decorations. Poor Rocky was all tuckered out by the end of the night. This is Stampin' UP! HUGE end of the year sale! Check it out HERE! 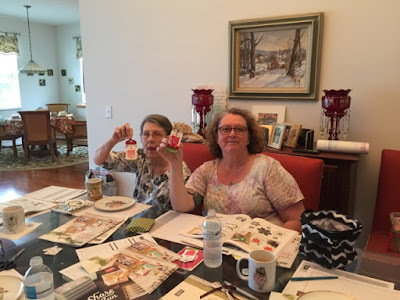 Last week was so much fun being with my stamping friends. My Sassy Stampers Club started back up for the next 6 months. We last meet in June because of travel and out of town members that are here in Vero Beach on a part time basis. We are missing two of our group last week. Bonnie had to leave early and Susan had not gotten back into town at the time. We will be back all together next month. I love stamping with these wonderful ladies and I am glad to be back together. From left to right is Judy, Penny, Carol, Julie and Tama. December Club projects: This first one was from my November Paper Pumpkin kit. I hadn't used it yet and I thought it would be perfect to give them a little taste of what Paper Pumpkin is all about. 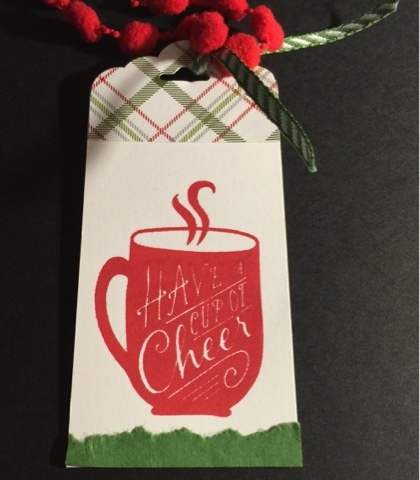 Gift card or money holder. Everyone seems to love these at Christmas. 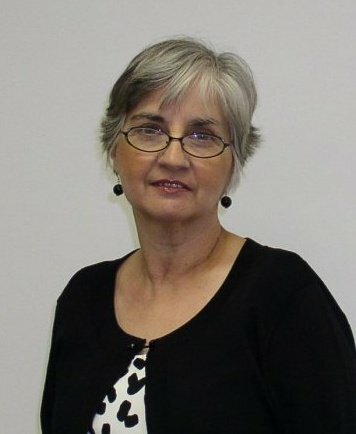 Deb B. (Deb I will contact you about delivery) Thanks for your order. Thanks for stopping by. Remember I offer GIFT CARDS from the Stampin' UP! catalog or class fees. Let me know if I can help you with your gift giving or if you want me to help your family members with your gifts! It's the end of the year with up to 60% off great time to do your shopping for your crafty friends and family members. The red pillow has another pillow underneath that I made last summer, I added red fabric and added our white ribbon to make it look like a package. I love the red accents. I got this crazy idea to wrap some of the books on the bookcase in red polka dot wrapping paper in random books not all. I am thinking about how that looks and is it worth the trouble. Jury is still out on that one. 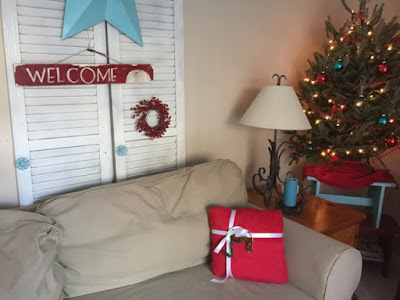 How is your Christmas decorating going? 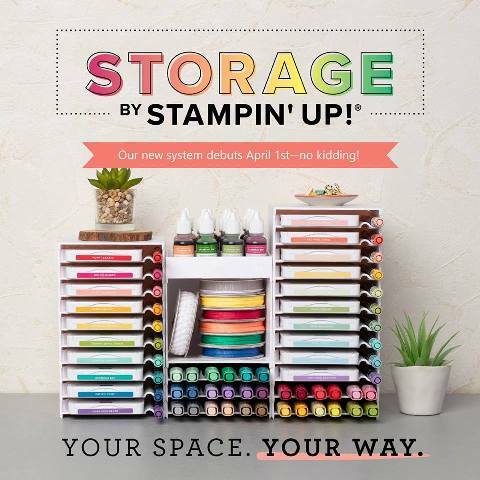 Have you used any of your Stampin' UP! paper crafting products in your decorating? 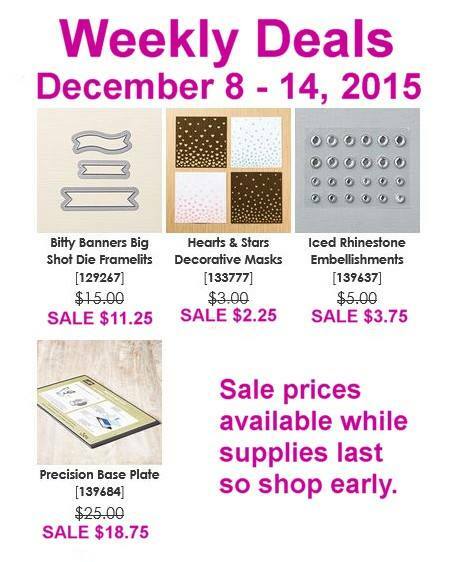 Check out this weeks "Weekly Deals". I think that Precision Base Plate is calling my name. What do you see that you have to have? Remember I offer Gift Certificates for you and your family. Have them give me a call. Here is the easy way for your friends and family to shop for you. I will send this Wish List to those you designate. They may charge with VISA, MasterCard or Discover, or pay by check and all orders will be shipped directly to them. 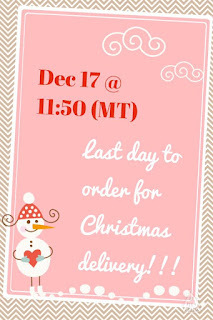 I will need to have your order by 12/12/15 to assure all orders are guaranteed to be delivered in time for Christmas. Don’t delay, make out your Wish List and send it to me today! OR why not ask for a gift certificate when you can pick your presents out of any of our catalogs after the holidays! Send me the name and email for those that you wish to have me send this too. 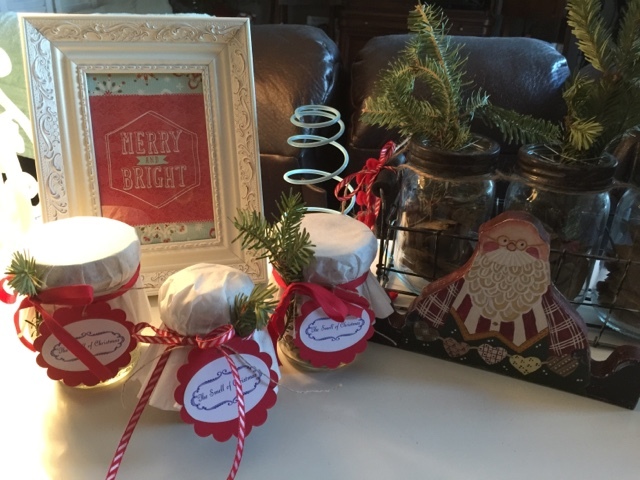 Do you need a gift for a crafty friend or co-worker or wife? Then I have your answer! 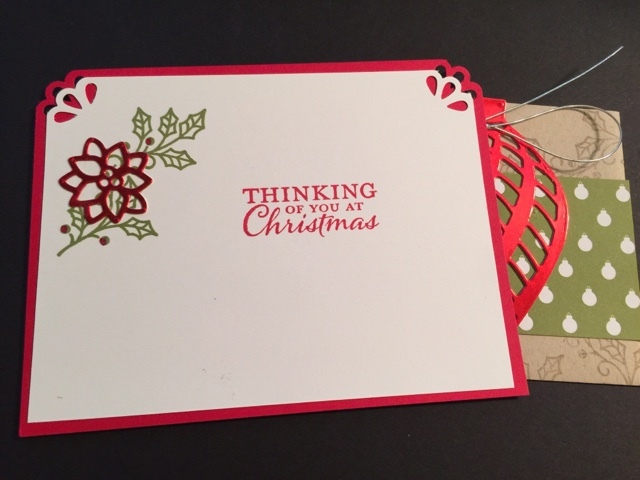 I offer gift certificates for selecting from any of our catalogs, just send me an email or call and I will be glad to help you with your gift giving. On another note if you know your friends or wife loves to stamp and you want to get her something she loves instead of another sweater then you are going love this. 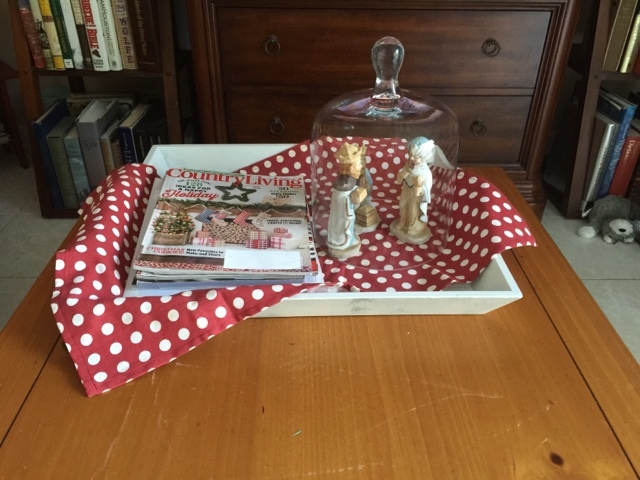 If you live local I will will gift wrap your order for free. Contact me for a wish list to have her fill out. Paper Pumpkin subscriptions are the perfect gift! Everything you need to make beautiful cards and paper fun. You can order one month for 19.95 plus tax! 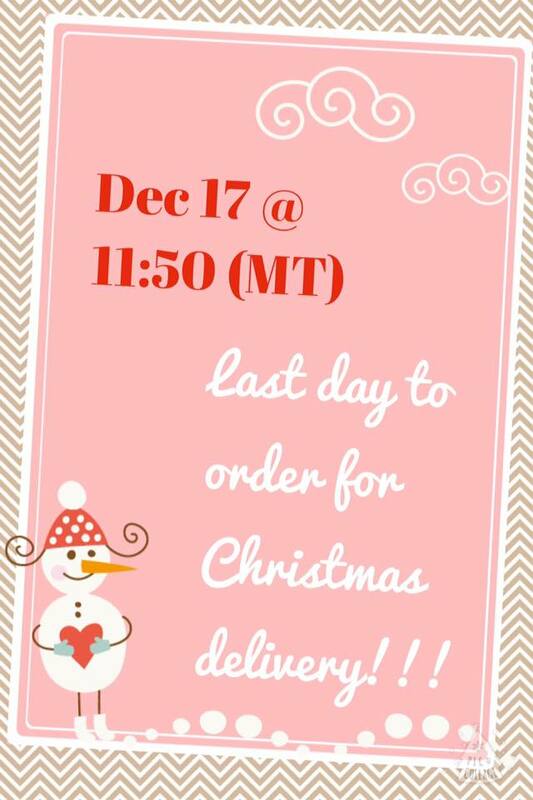 Make sure you get your order to me before Dec 17th!!! 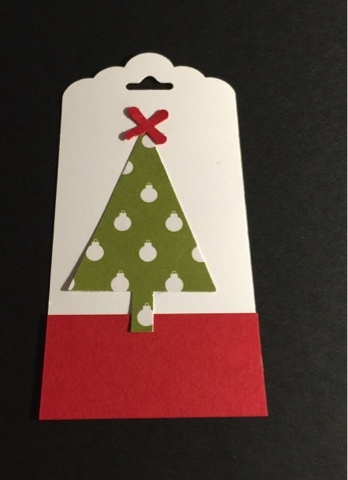 Labels: Gift Certificates, Paper Pumpkin, Personal Shopper, Stampin' Up! On Saturday Deb had her friends over for a Stampin' UP! party. 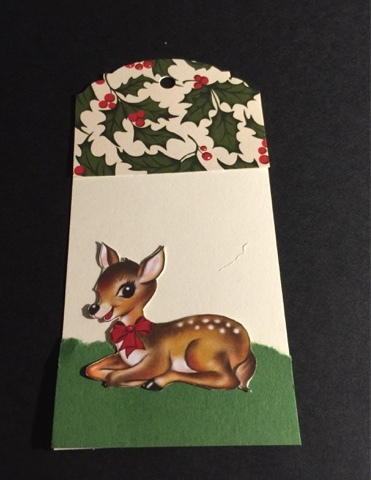 I demonstrated a card for them and shared ideas and they made a Christmas tag for their make and take. What a fun time we had together. Below Sheila and Deb showing their tags. Stephanie, Amy W., Amy S. and standing Patricia. We had a fun afternoon. Thanks for coming and stampin with me. 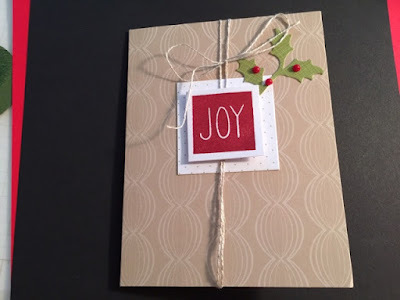 I love it when I can use some of the absolutely cute designer paper to make cards and tags. Thanks for stopping by. Check your calendar for a good date to have your friends over and contact me. Let's stamp together soon. 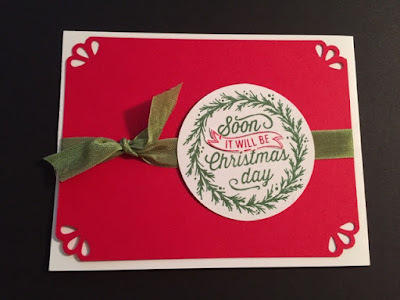 Labels: Christmas tags, Holiday Catalog., Stampin' Up!